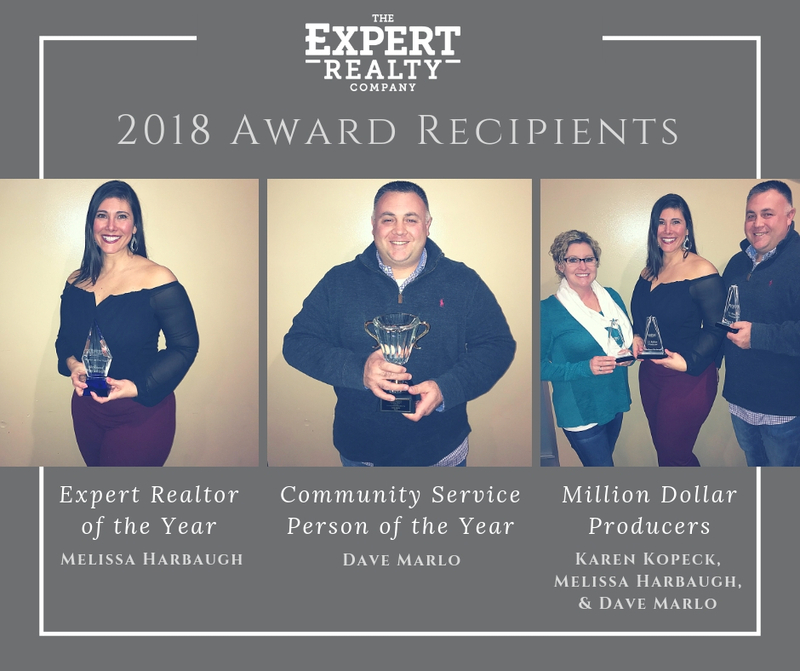 The Expert Realty Company would like to congratulate our winners from our 2018 Awards Dinner! So proud of our winners and all of our agents for making 2018 and incredible year — can’t wait to see what’s in store for 2019! Would you like to join our team — Call 636.329.4100 x101! Join our expert team today! What 3 Reasons Make 2019 Prime for St. Louis Rental Property?